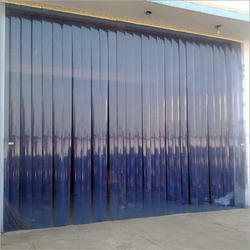 We are leading manufacturer of Air Curtains of various types. An Air Curtain is a device which is especially designed to provide a resistance to air flow through an opening, without having any physical barrier there. It is a fan that is designed with an air outlet that has a low turbulent air stream that can be angled towards the incoming air stream in such a manner that the inflow of air can be prevented, and thereby creates a seal. These are used in various areas like hospitals, hotels, multiplexes, pharmaceutical manufacturing companies and many others for maintaining internal environmental conditions. 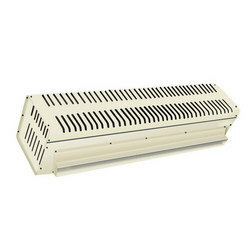 Looking for Industrial Air Curtains ?